Have you ever wanted to learn how to photograph the beautiful & vast universe that surrounds us? If so, you came to the right place! I’m an award-winning professional photographer based in Madrid, Iowa. My passion is landscape, storm chasing, and astrophotography, but one of my greatest joys is teaching what I know to other photographers through a variety of night skies workshops. By holding astrophotography workshops, my goal is to include you in the excitement and inspiration I have for this art form by teaching you how to make truly remarkable starscapes of your own while having the best possible experience. You will come home with images that will leave you and your friends breathless! The possibilities are limitless when you combine a wide angle lens, a tripod and a headlamp under the night sky. Below you’ll see my 2019 workshop and events schedule. 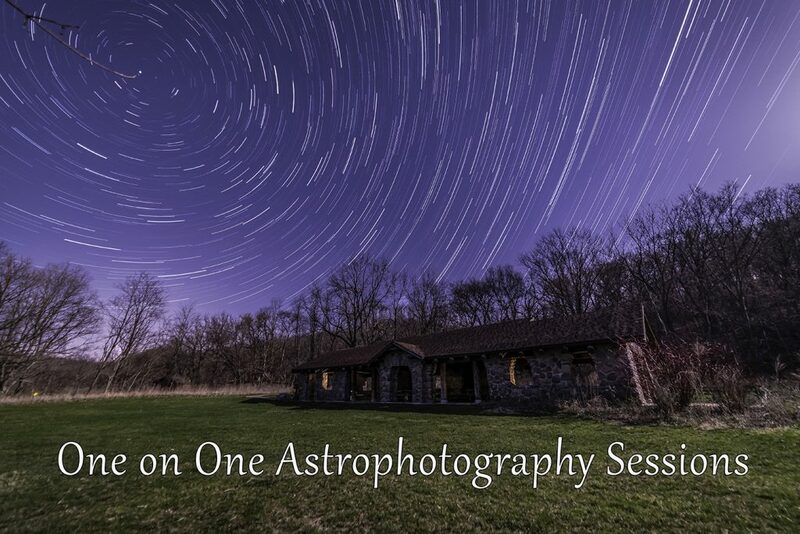 If your looking for a customized one on one or small group class, be sure to check out the One on One Astrophotography Sessions for additional information.